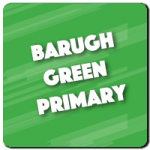 Our exciting, engaging and fully inclusive School Clubs offer children of all ages and abilities the opportunity to try something new. Not only will our clubs teach pupils the skills to improve their physical competence but they will also improve their life skills such as teamwork, leadership and confidence. 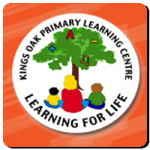 We can be used to engage your pupils in many ways with a wide range of activities on offer, delivered in a safe, fun and educational way by one of our qualified specialists. 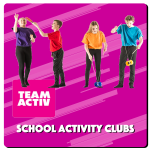 This can range from clubs to prepare your children for upcoming competitions, clubs to develop your gifted and talented pupils and Change 4 Life clubs to engage children who do not regularly participate in physical activity. Trek Activ engages your students in regular virtual journeys along the UK’s fabulous national network of trails with each mile travelled being logged and linked to other areas of the curriculum. We like to set individual targets for all ages & abilities with resources we’re continuously improving to experience the sights & sounds one would experience on the real journey. A great place to start the journey is the Pennine Way, then there’s a great choice with 15 more to complete, covering 2,500 miles. The festival will run one evening at Horizon Community College and will have showcases by older pupils from Horizon.